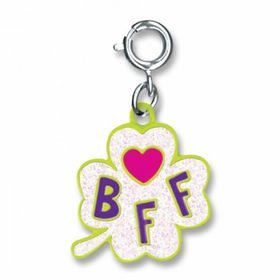 Calling all sisters, friends and BFF’s! 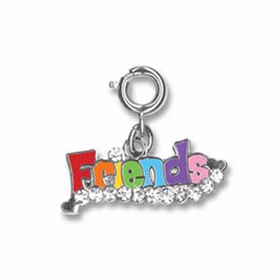 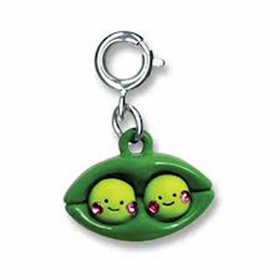 CoppinsGifts.com has the perfect accessories to help you express yourselves and your friendship in a fun new way - CHARM IT!® Friends Charms. 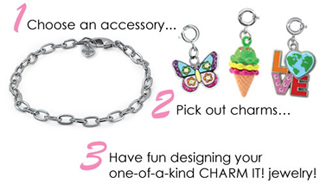 These colorful charms are perfect for girls of all ages. 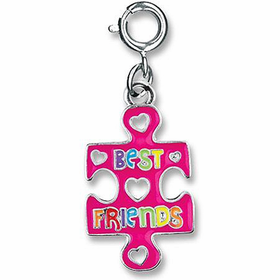 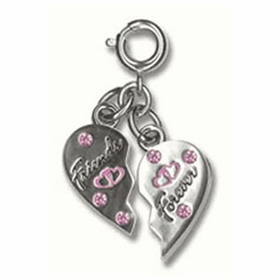 At Coppin’s Gifts we have tons of CHARM IT!® Charms that represent who you are and what you love. 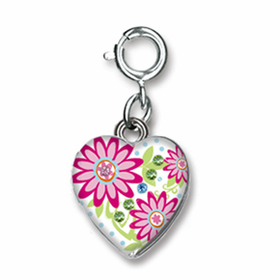 Whether you’re sisters by heart or sisters by birth, you’ll bond over the CHARM IT!® Flowers Locket Charm. 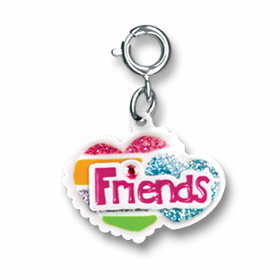 This one-of-a-kind CHARM IT!® Charm opens and closes to hold two photos!